That’s brilliant Celeste. Keep strong, we will all get there together. Thank you Sandra! I’m glad you appreciated it and your words of encouragement is appreciated. We WILL get there together. Keep believing. Celeste, good for you on starting again with renewed focus and energy. You go girl. Enjoy the journey. Thanks Rosemarie for your comment and encouraging words. I’m committed no matter what “distractions” surface. I’m looking forward to the point in which I feel consistent breakthrough. I still believe!! Fantastic post!! A great reminder to be honest with yourselves. 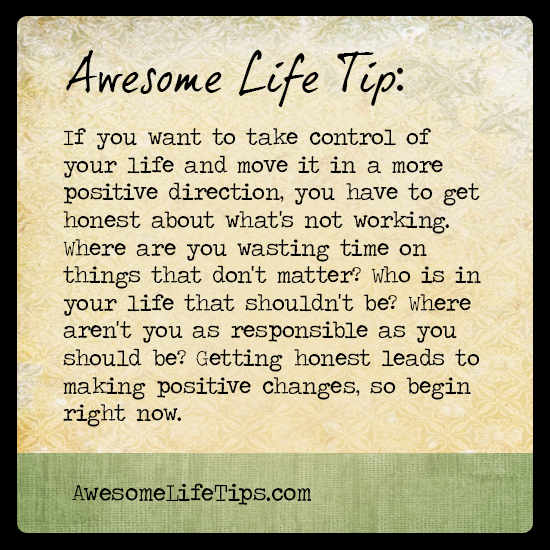 Honesty is so important across the board and especially with ourselves. Thanks for your comment…honest!! Thank you Laurie for your comment and encouragement. I shall keep it going as suggested. Blessing to you as well…and Happy New Year! !